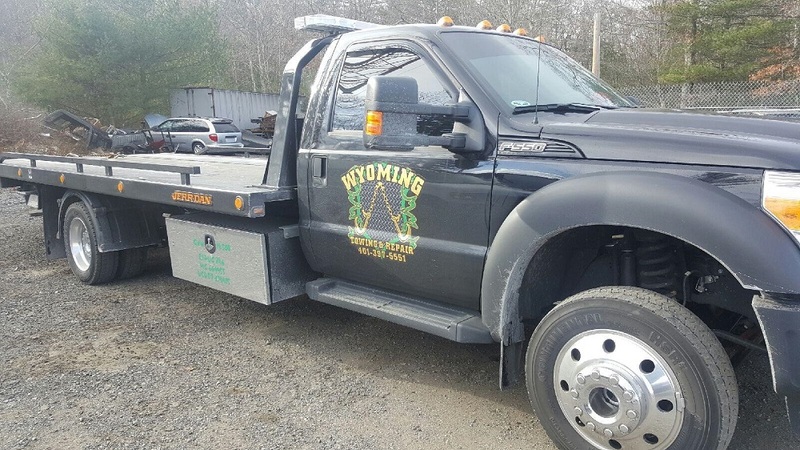 Wyoming Towing & Repair, located in Exeter, RI, is your one stop shop for auto repair and towing. 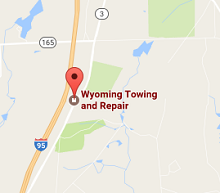 We are a full service family owned and operated towing and auto repair shop serving Rhode Island since 1968. We offer quality customer service with hands-on owners and operators. We have very competitive rates and a variety of services that can get your car back on the road, good-as-new. Light/Medium Duty, Winch Outs, Etc. Performance Work, Major/Minor Repair, Etc. Illegally Parked Cars, Impounds, Etc. Don’t wait for an emergency to happen. Store our number in your cell phone today!